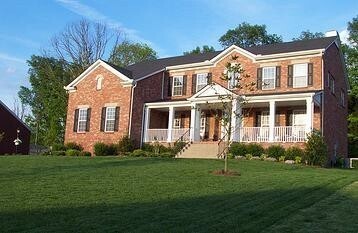 Termites may be small in size, but the damage they are able to do to your home can be tremendous. They are social insects, and typically have thousands of members in their colony. 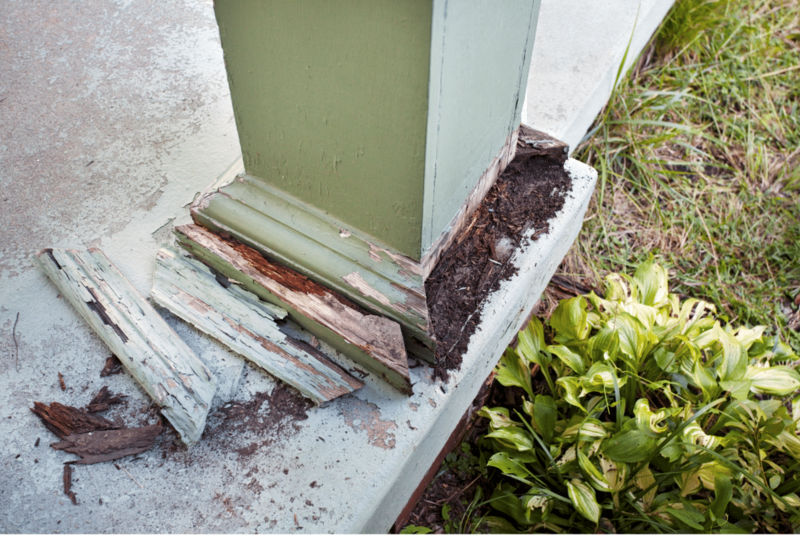 There are many signs that you may have termite activity, but specifically be sure to look out for mud tubes, frass and the actual termites themselves. 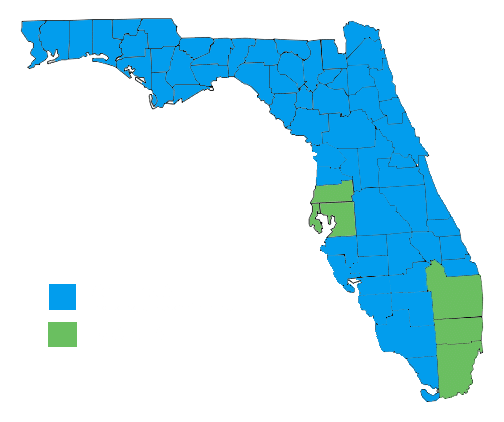 Due to the warm, and sometimes rainy climate in Tampa, there are a variety of wildlife pests that commonly seek shelter in resident’s homes. 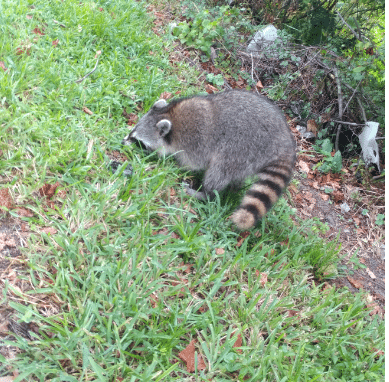 While there are a variety of animals that can call your house their home, three of the most common in Tampa are raccoons, bats, and rodents like rats, mice and squirrels. Know when it’s time to call a wildlife removal services by learning how to identify their presence. 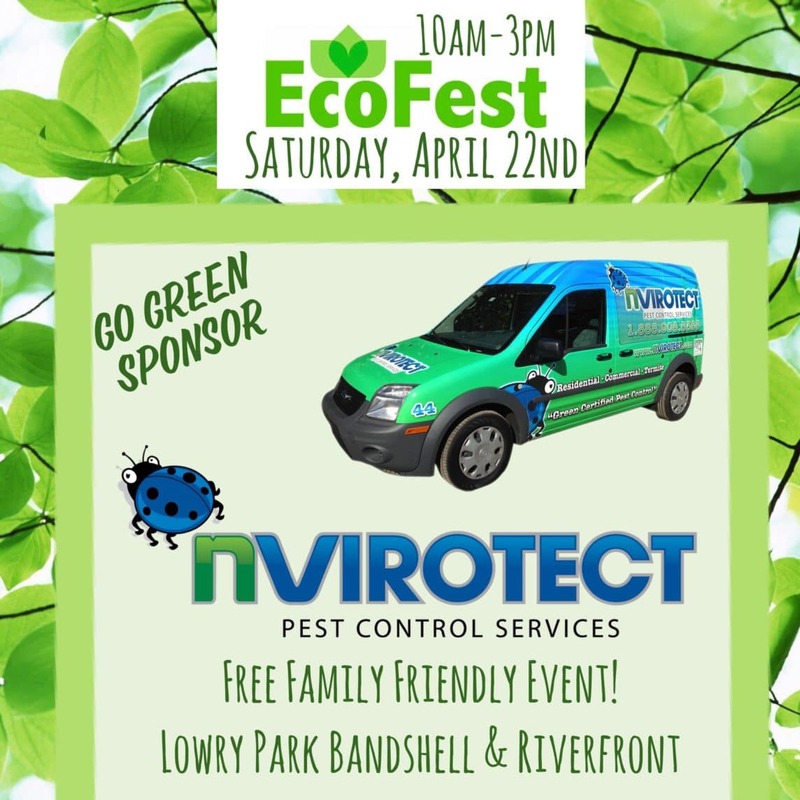 At Nvirotect we are fully committed to providing the most innovative ”Green Certified” Pest Control program available in the Nation. By constant research we have developed state-of-the-art pest control procedures; these procedures will provide you and your family with the safest and most effective treatment available. Our residential program is designed based on regulations set forth by Pro Green and LEED for Homes – National initiative to develop a more sustainable living environment.